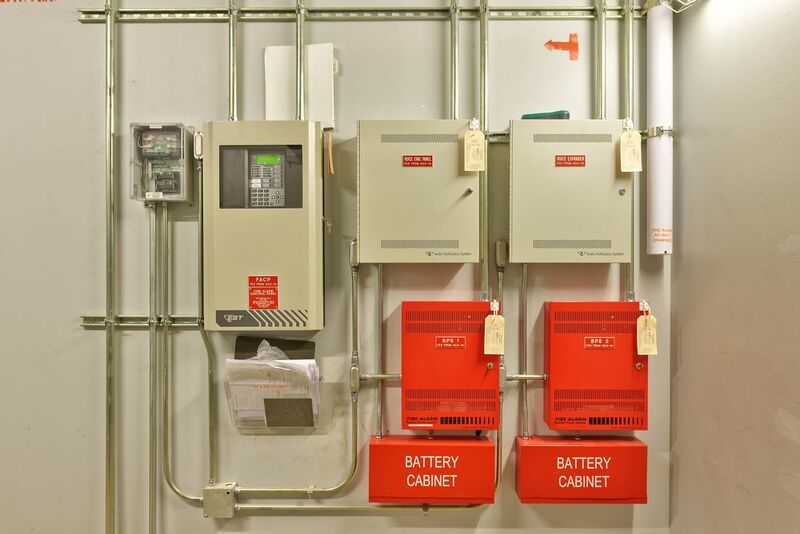 APG Life Safety provides design and installation, inspection services, and reporting documentation all designed to meet the strict requirements of your local Authority Having Jurisdiction for your critical emergency detection and notification systems. 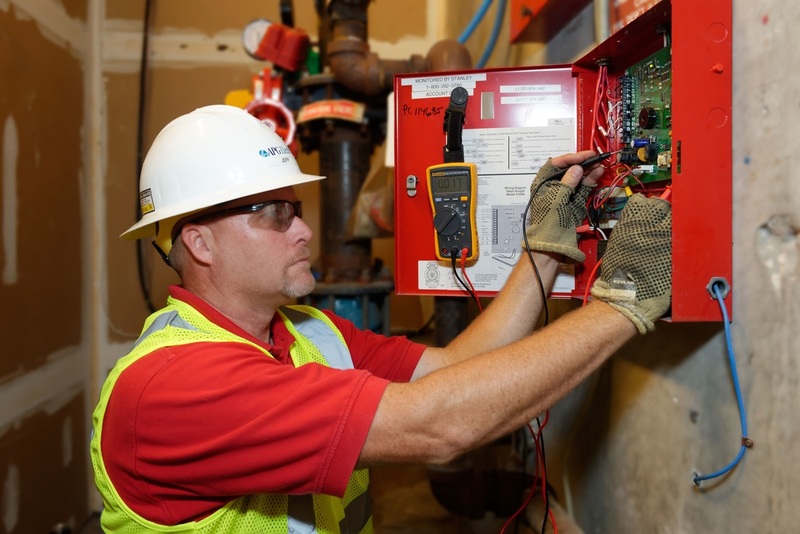 Our team of professionals experienced in facility life safety management provides the resources needed to help achieve full compliance with professionally prepared documentation. Trust your service work to our team, 24/7. Handling everything from emergency troubleshooting and repair through planned adds, moves, and changes to your systems, APG is ready to respond to your business needs. Keep your operations running with our inspection and maintenance programs. APG prepares test plans and record documentation for your critical systems. Let our team reduce your risk through our scheduled programs.